10 ml bottles with childproof device. Please note: this aroma must be diluted in a base. Solubarôme ready-to-use aromas for your DIY e-liquid formulations. Food flavouring without sugar, diacetyl and colourant. 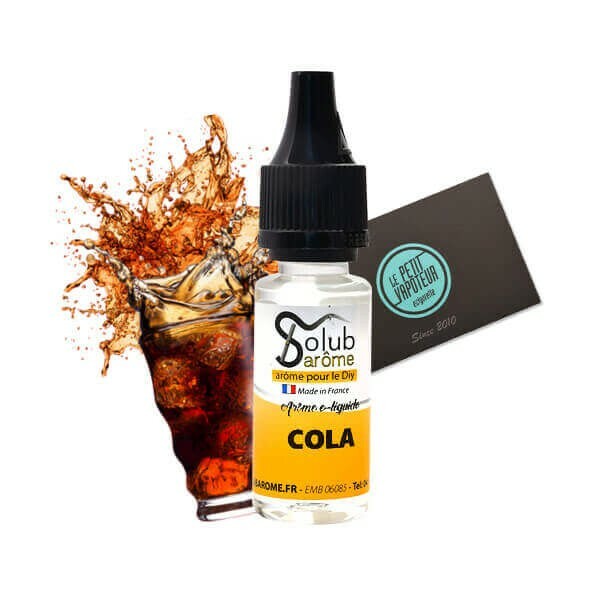 You need to reckon on an average of 5 to 10% (15 to 30 drops) of Solubarôme aromas in an e-liquid.